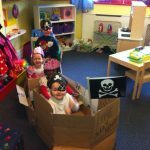 Its world book day on Thursday 6th March so please bring your child to nursery dressed as their favourite book character. 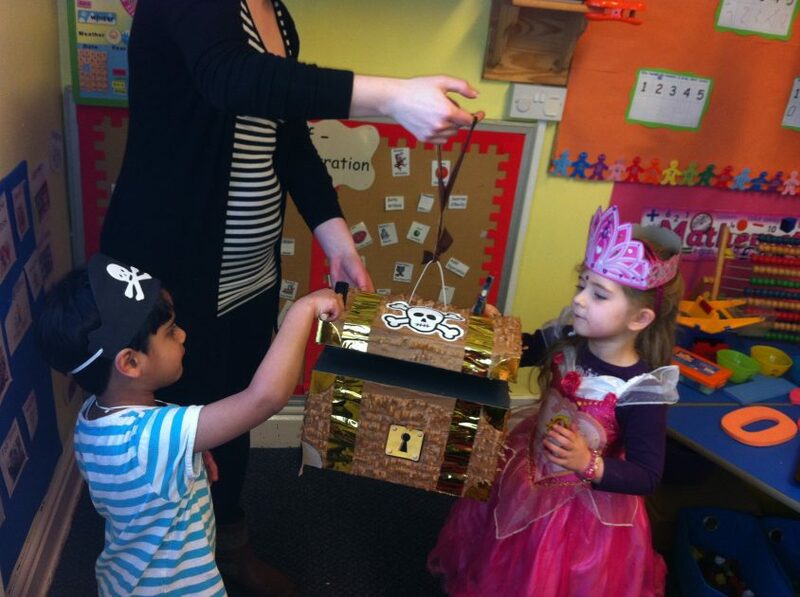 We will be doing lots of fun and themed activities to promote books and don’t forget to use your £1 book token. 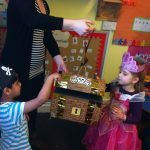 We are set to have a great day. 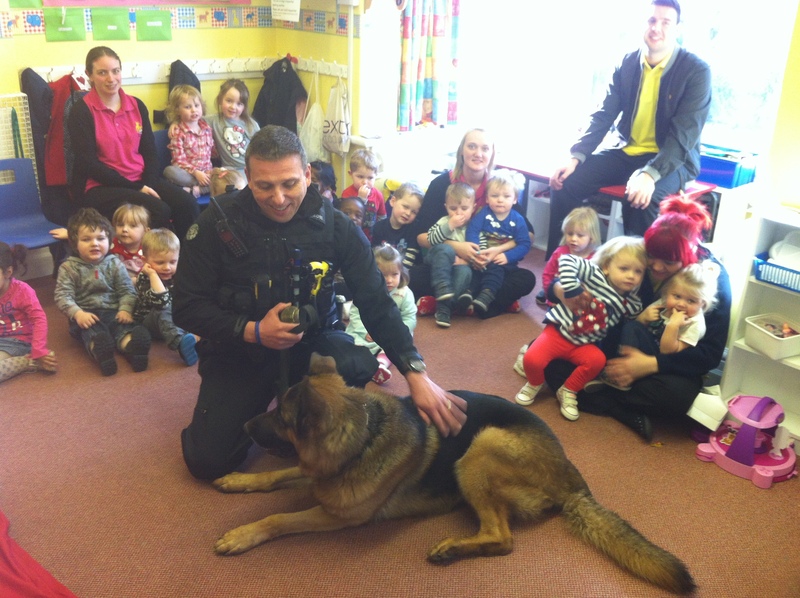 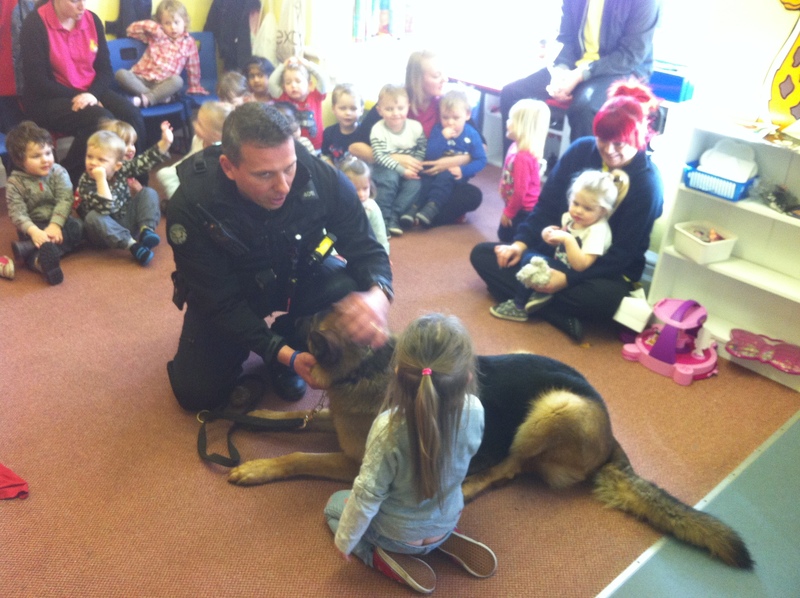 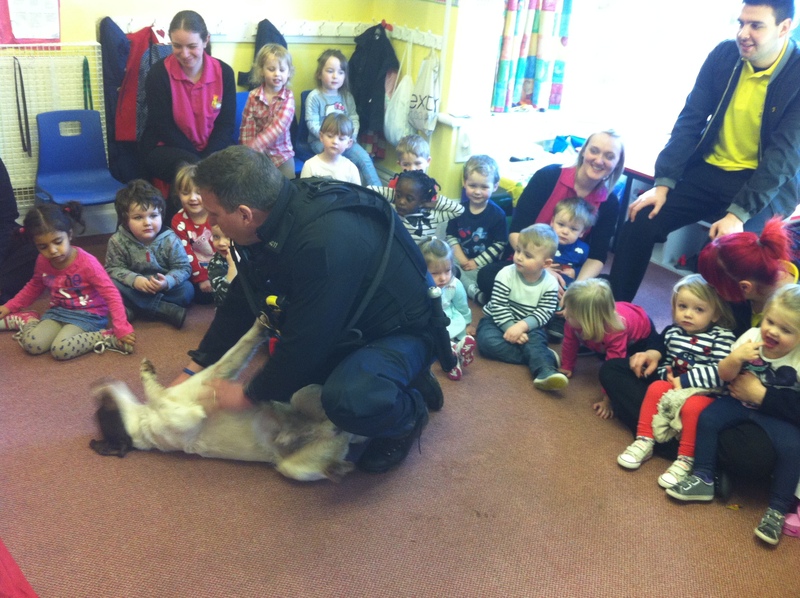 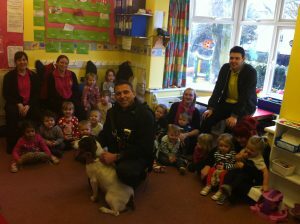 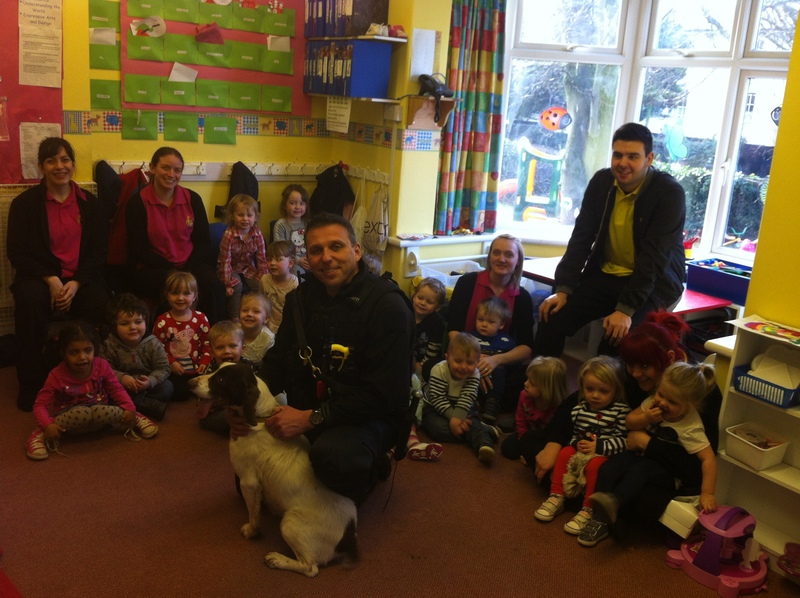 A very big Thank you to PC Birkin, Nico (German Shepherd) and Fin (Springer Spaniel) from Staffordshire police for coming along to our Stafford Nursery to give a presentation on how the police dogs work and support our community. 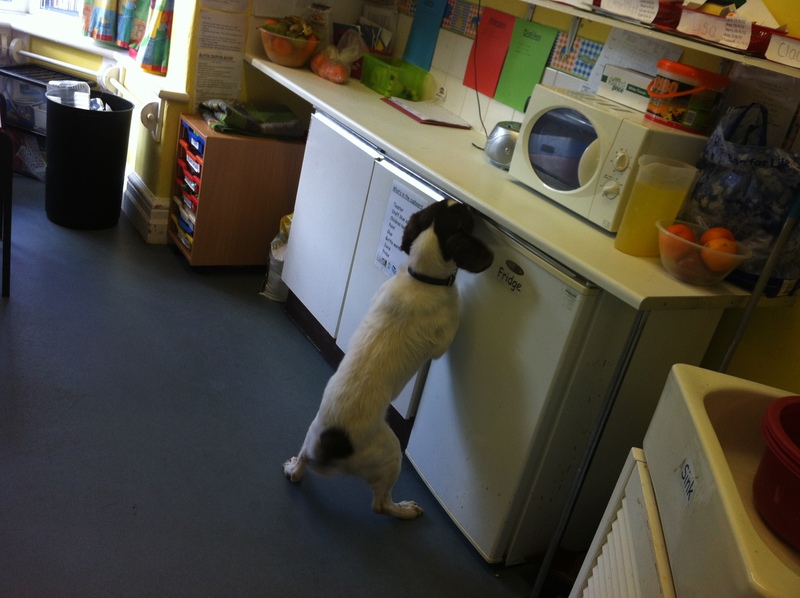 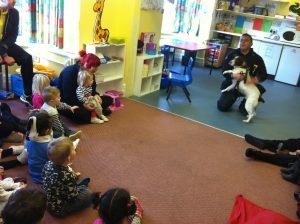 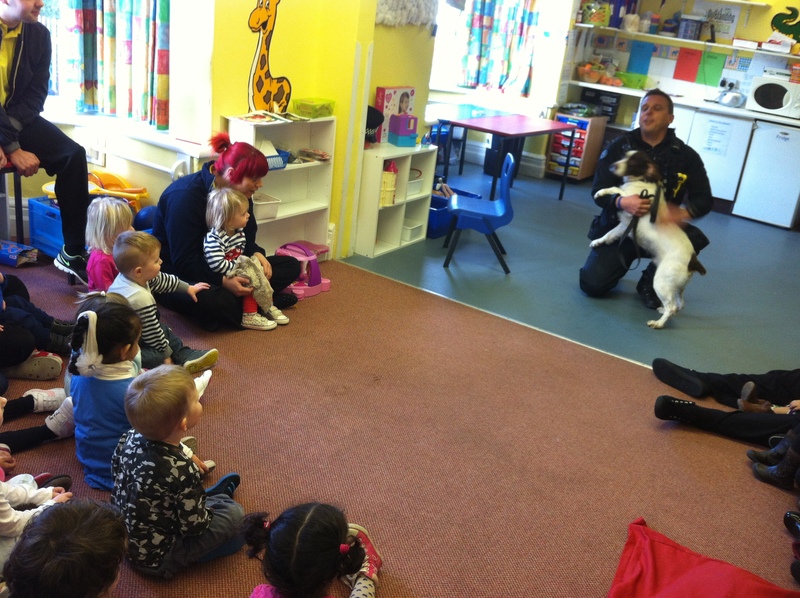 The children had a wonderful experience and enjoyed watching the dog display. 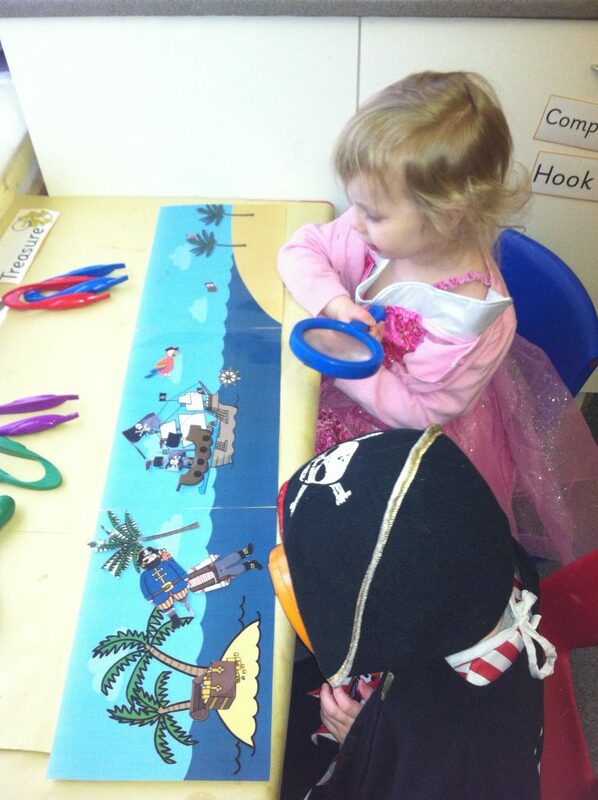 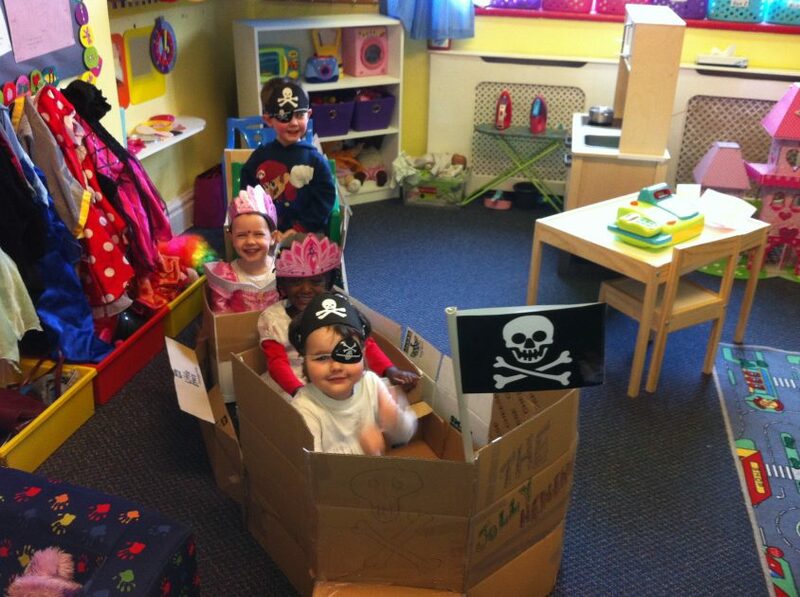 The children at Stafford have had lots of fun dressing up as pirates today. 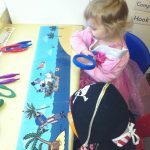 Look at our pirate ship and pinata with hidden treasure. 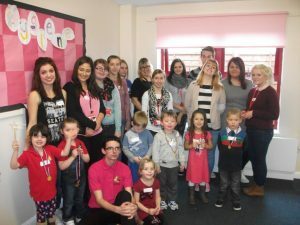 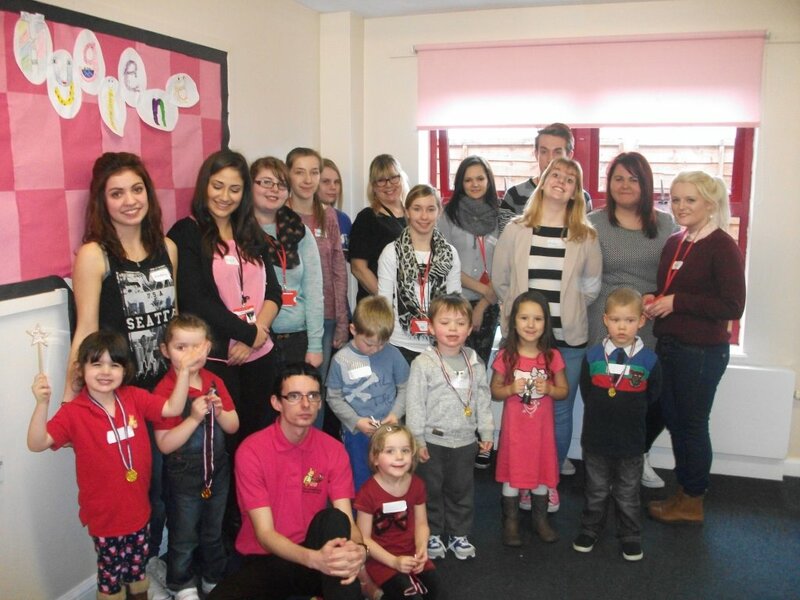 A very big thank you to the Level 3 Travel & Tourism students from TCAT for visiting the children at Telford today. 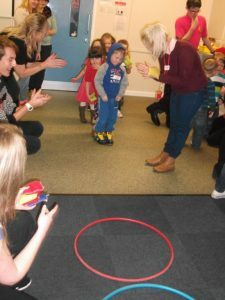 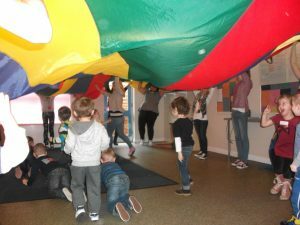 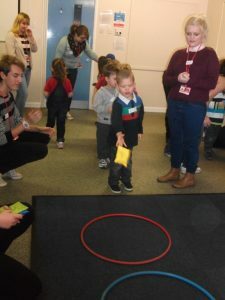 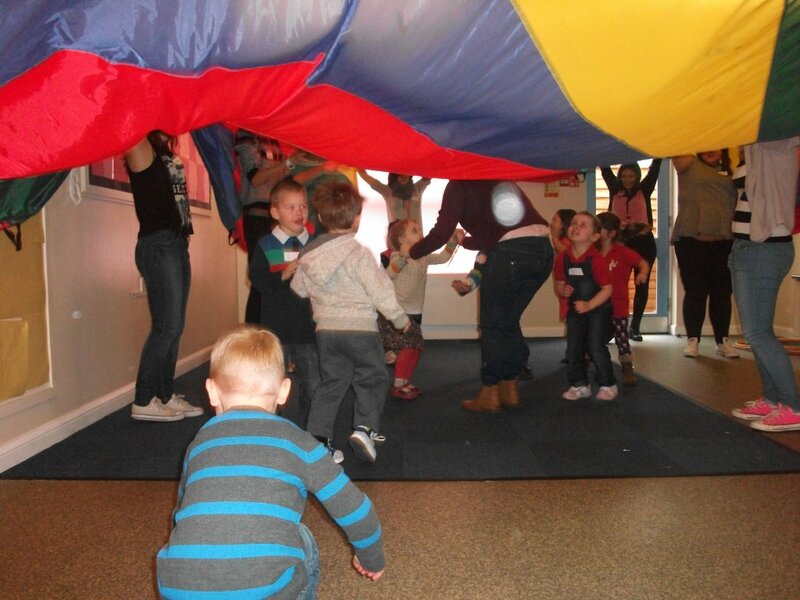 They completed their entertainment assignment with the children and kept them very busy with lots of great activities.